Even low levels of THC can be psychoactive and for some people this can be an unwanted side effect and psycho-activity is obviously something that needs to be reduced or ideally removed when administering cannabis preparations to a child. The cannabinoid CBD is non psychoactive and in addition to its own medicinal properties it also reduces the psychoactivity of THC. The natural supplement Citicoline, if taken an hour before cannabis is ingested, it will greatly reduce the psychoactive effects of THC. It is available without a prescription in the UK and be sourced in most good health stores or e-bay. Citicoline occurs naturally in the brain and it increases the amount of phosphatidylcholine which is important for brain functioning, e.g. 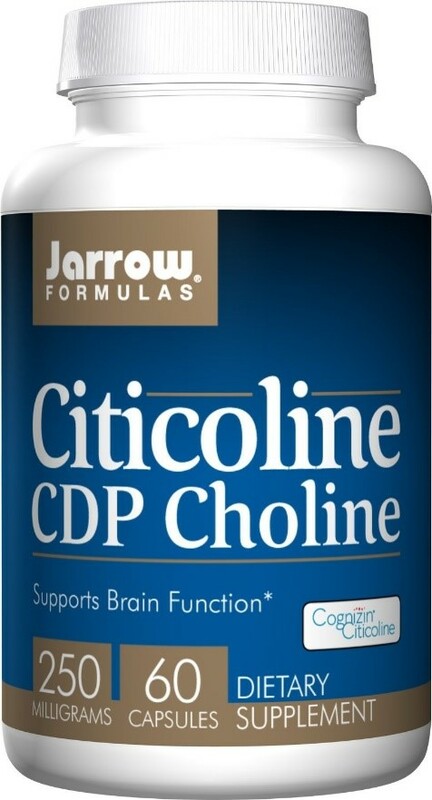 a 10% loss of Citicoline is sufficient to alter brain cell membrane function and induce neuron cell death. Citicoline is non-toxic, although large doses can cause stomach upset for some individuals. Some people report that 250mg to 500 mg taken one hour before ingesting cannabis preparations is effective, however some people report self-administration of much larger doses. To place in context: many stroke and Alzheimer’s patients can take up to 2,000 mg.
Citicoline has a very low toxicity profile in animals and humans, some minor side-effects reported are stomach upset and diarrhoea.